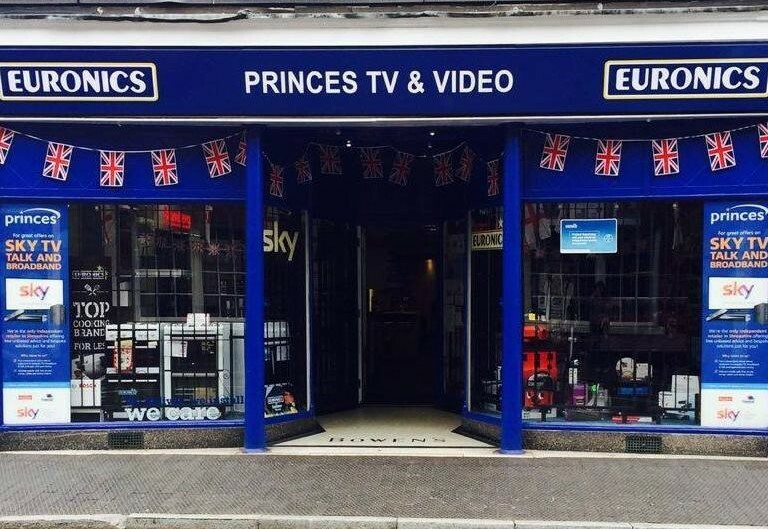 As a member of Euronics, our High Street store offers a wide range of televisions, kitchen appliances, and comprehensive stocks of electrical and ancillary items, backed up by an installation team with proven expertise. Take the opportunity, in a friendly sales environment, to touch and feel products before purchase, see UHD and Smart TVs in action, and discuss your digital reception requirements. Alternatively, you can enjoy the convenience of online shopping, safe in the knowledge that you are dealing with an established business with a reputation for after-sales care and expertise. Our aerial and satellite team can provide solutions for all of your digital requirements, and can attend to any issues with regard to poor reception or loss of signals. As a member of the Confederation of Aerial Industries, our team is fully equipped to carry out tailored installations.